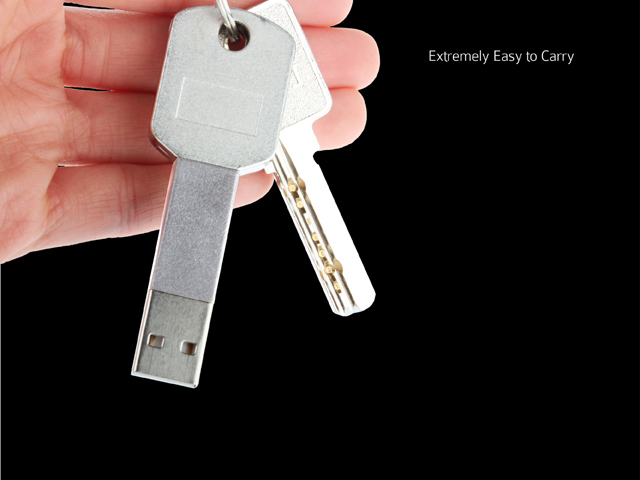 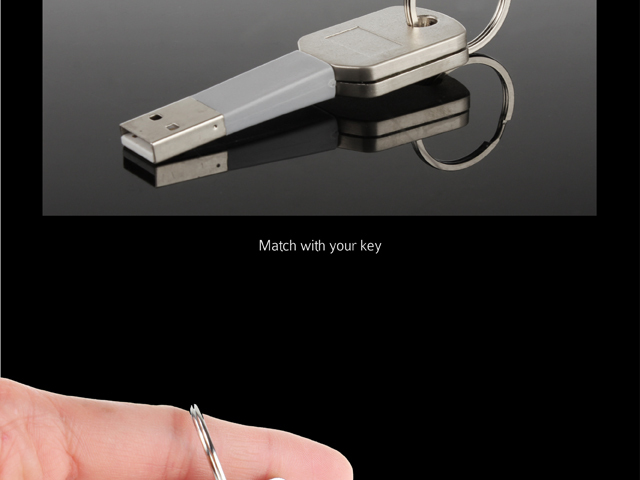 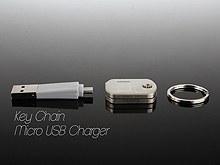 Incredible designed key chain Micro-USB charger can be attached to your keys for convenient carry. 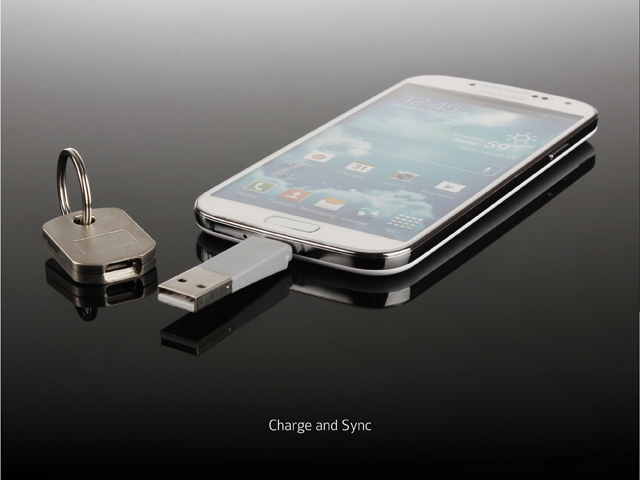 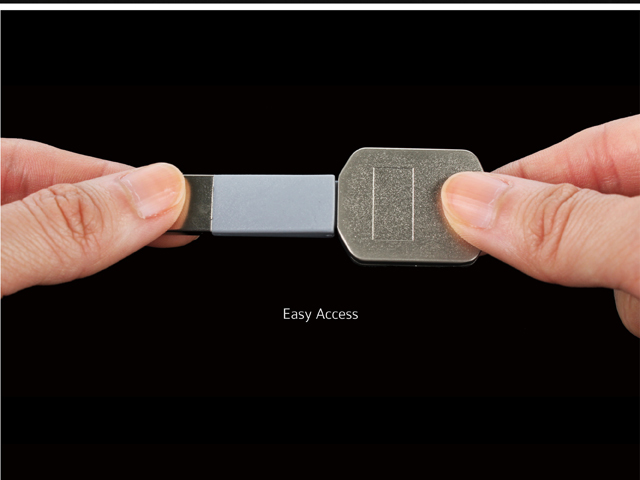 Discreet and durable flexible body allows your device to sync and charge effortlessly from any laptop USB port. 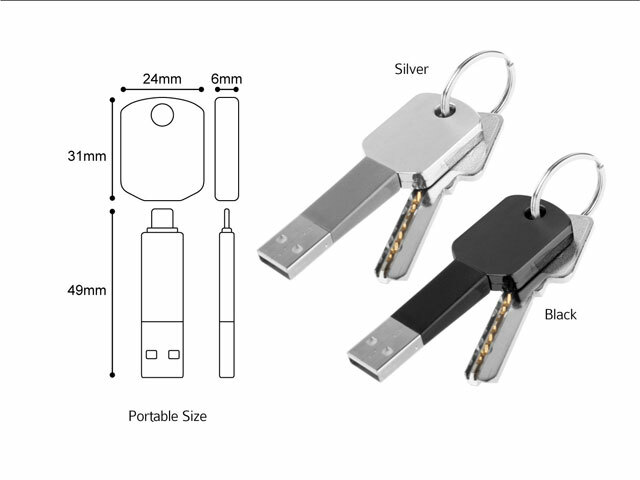 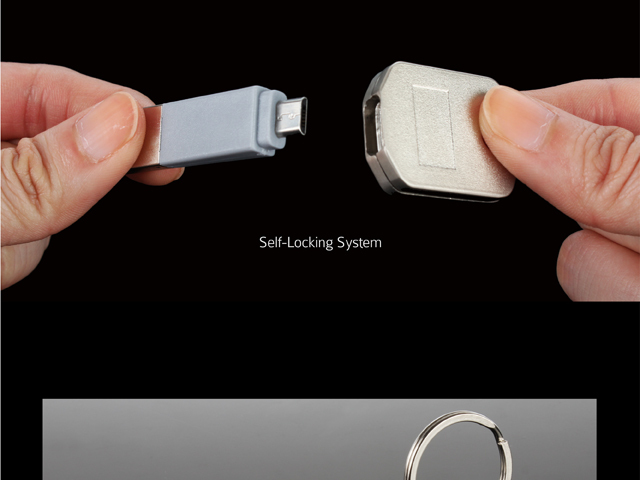 Self-locking system ensures it doesn't slip off your key chain and protects Micro USB connector when it's not in use.